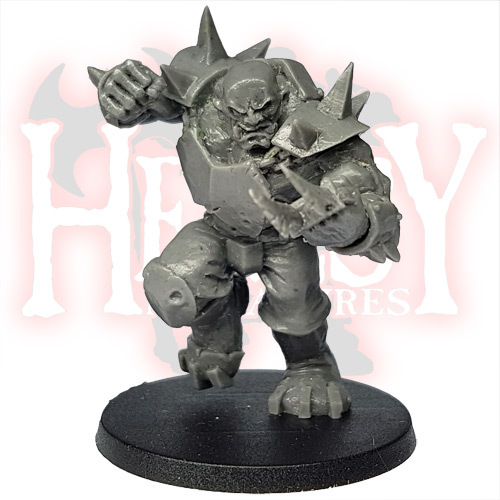 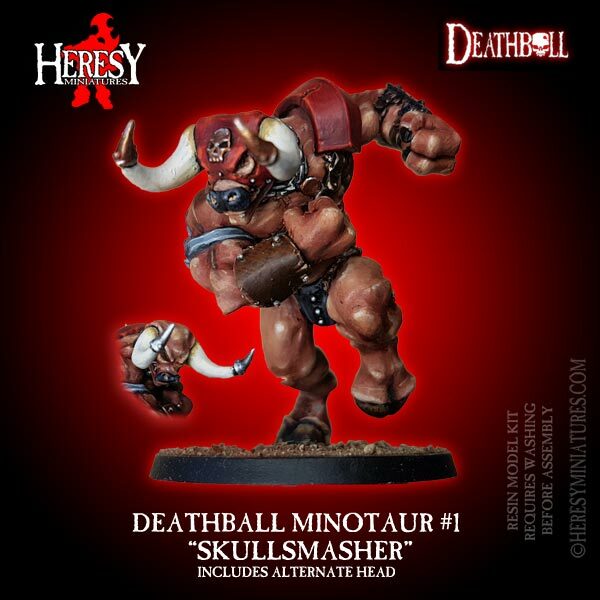 (RESIN) OGRE WITH TABLE (2016) [RESINOGREWITHTABLE2016] - £13.50 : Heresy Miniatures: , The best miniatures that you never heard of! 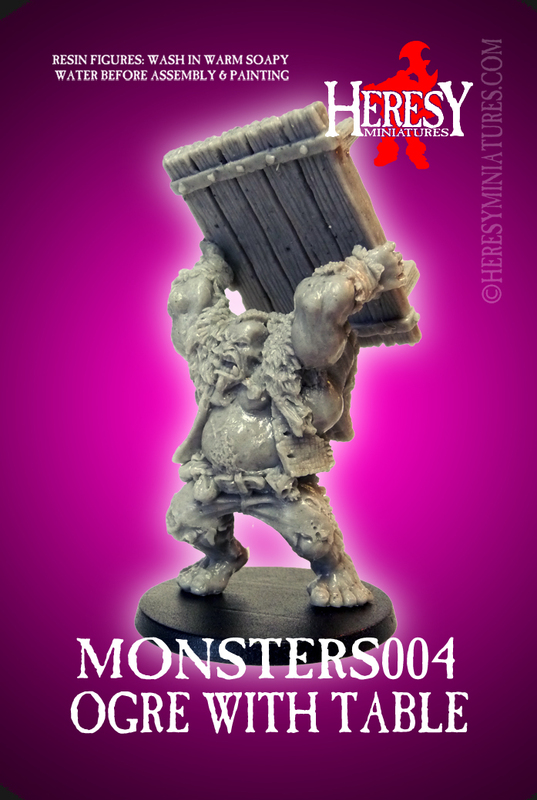 Every time your heroes go into a tavern they end up in a fight with the bouncer. 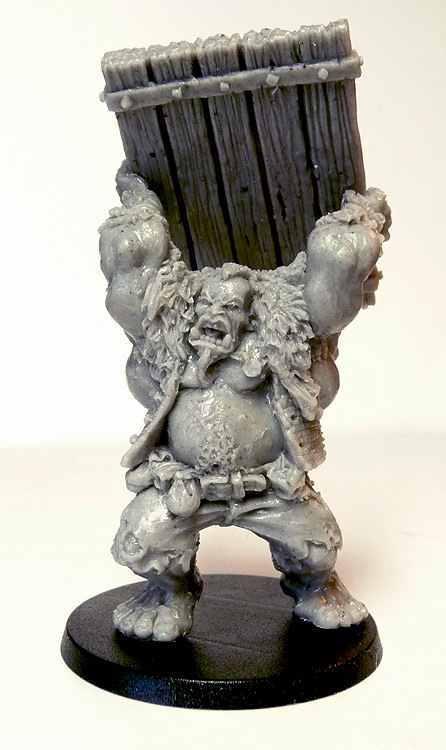 But without their weapons, thanks ot the town's laws, they have quite a fight on their hands when the bouncer is an Ogre! 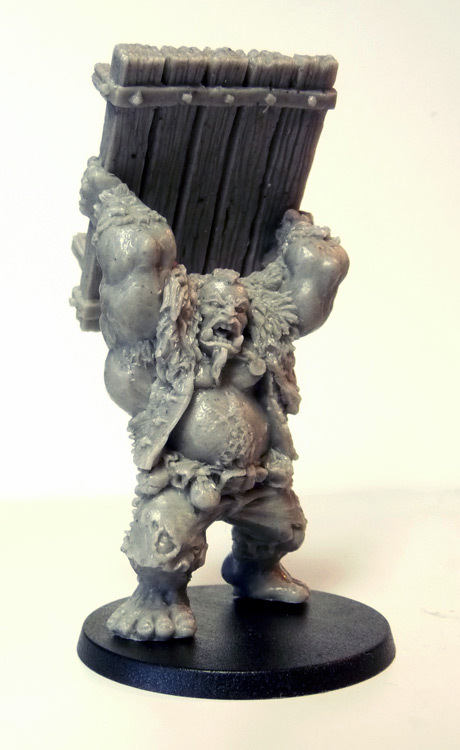 Ogres thrive on inflicting pain, fear and violence and can often be found in the larger towns and cities meting out the hurt on all and sundry in exchange for food, coins and an endless supply of punchable hero faces. 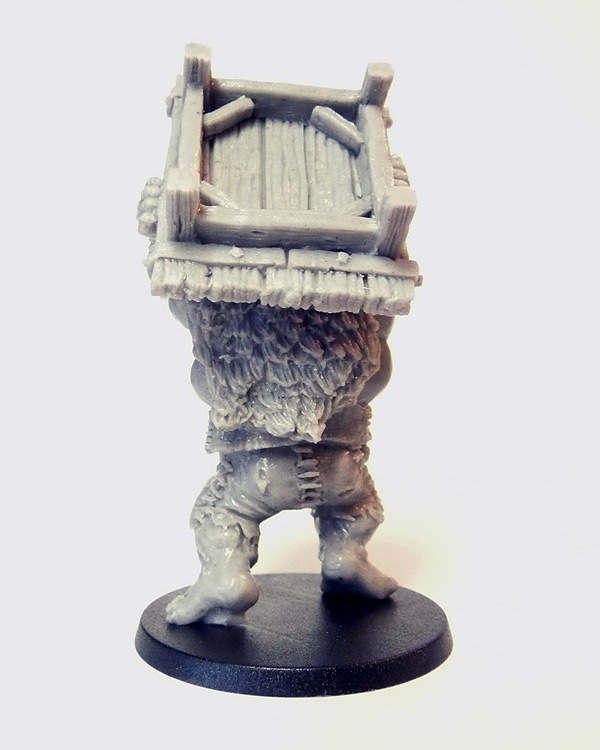 Contents: resin Ogre with Table body, resin Ogre with Table table, plastic base. 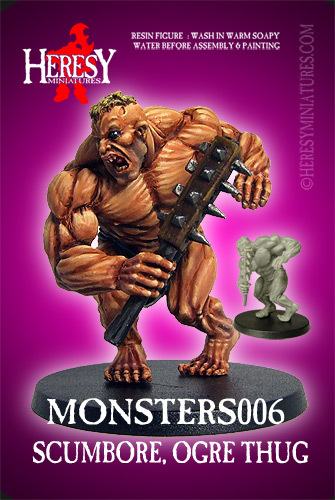 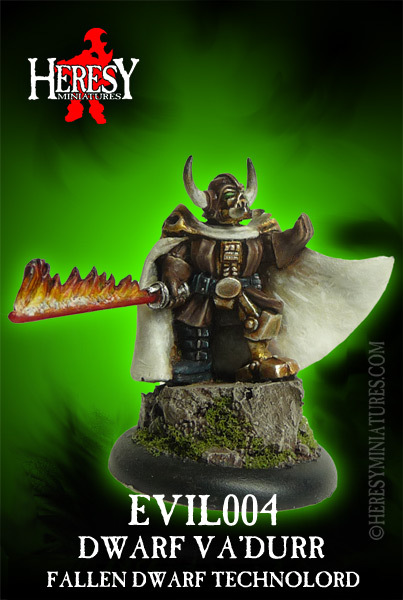 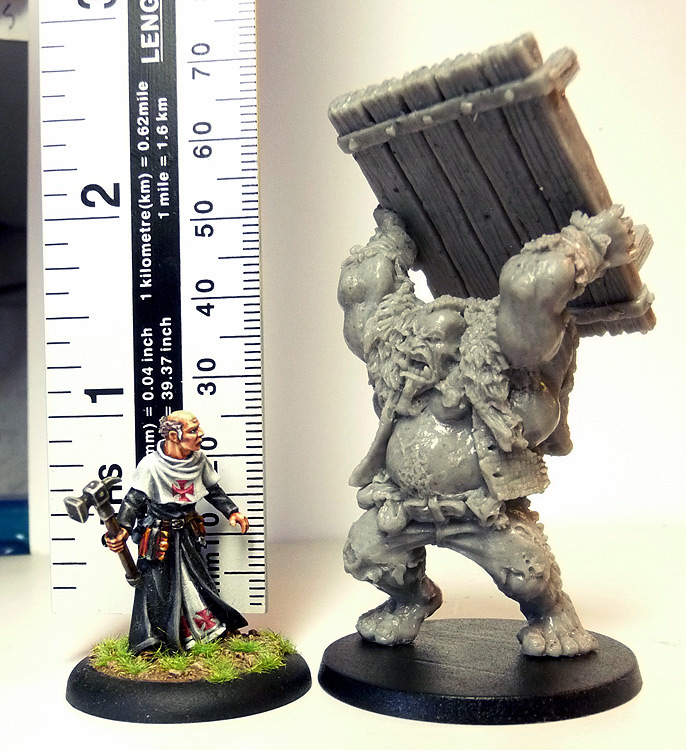 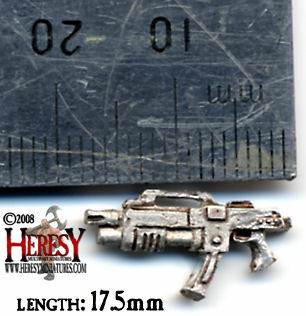 This ogre will fit on a 32mm roun dbase if you wish, see the pic below with size comparisons for a guide. 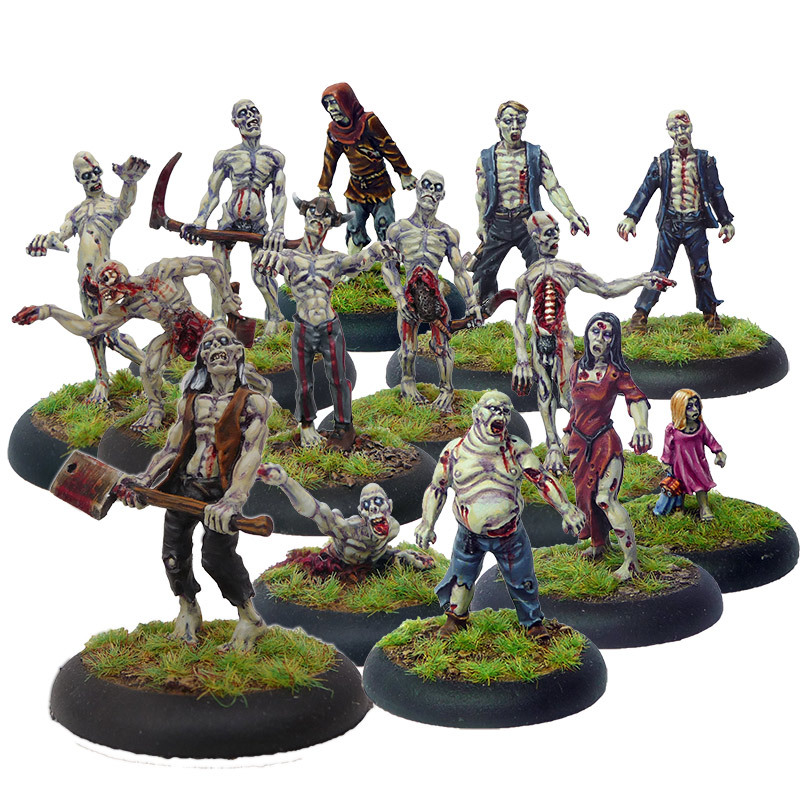 Please choose which kind of base you would like from the dropdown option above or we will provide a 40mm round one as standard. 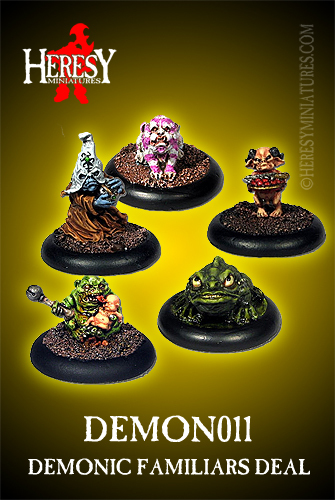 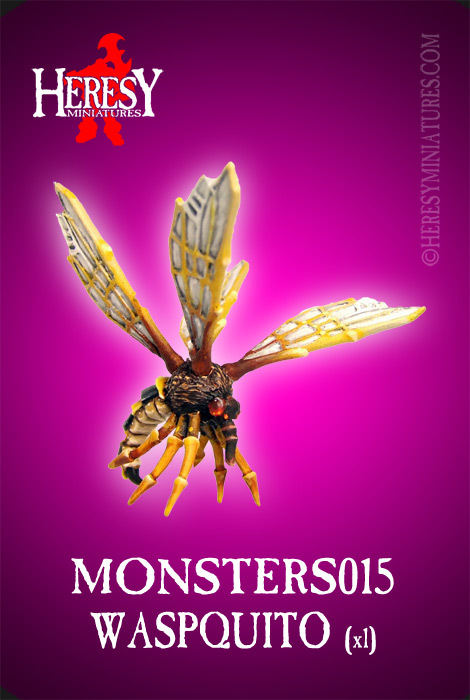 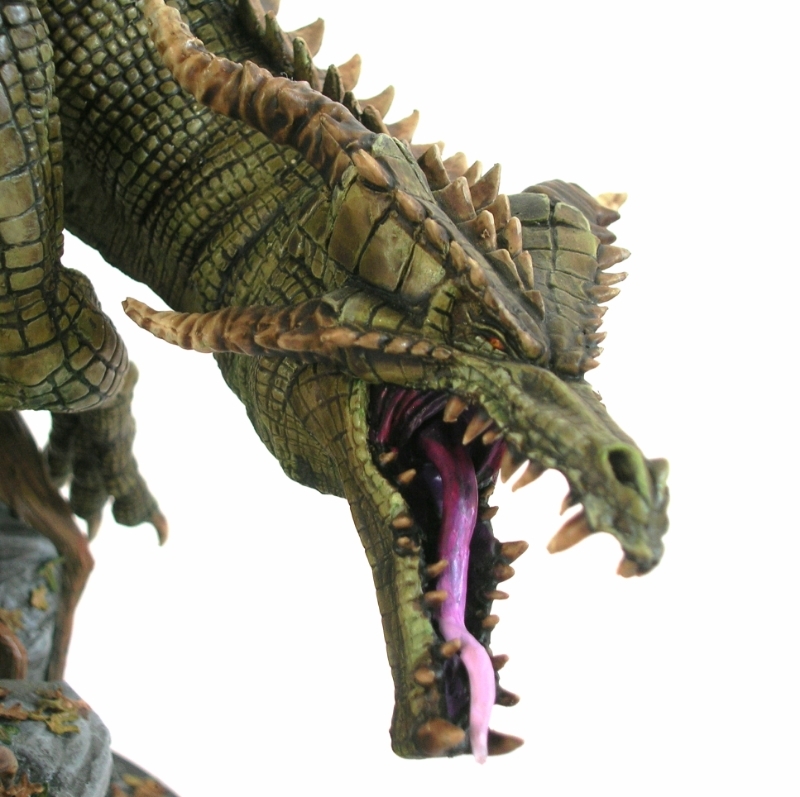 PRE-ORDER: This pack was part of the Kickstarter we ran in September 2014 aimed at improving our large monsters by producing them in resin instead of metal, giving a much better paintable surface and easier assembly. 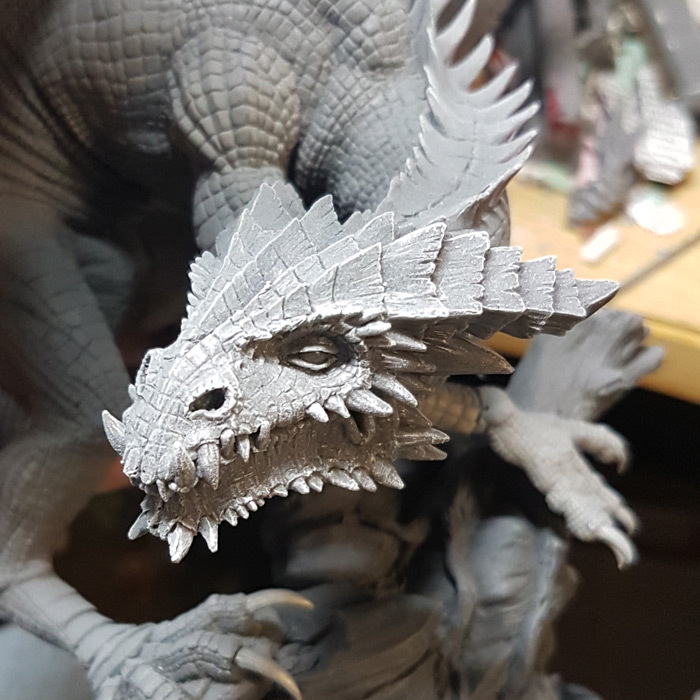 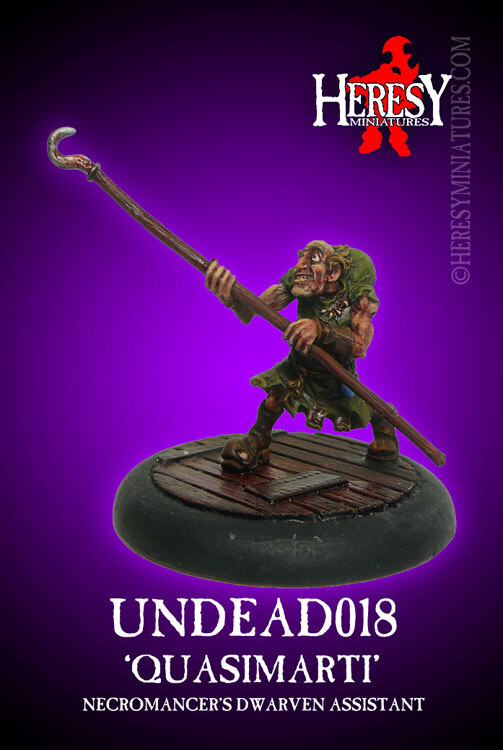 It is in production now and will be despatched as soon as we have created enough stock to first fulfil all the pledges made by original KS backers. 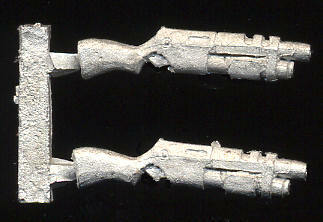 Assume a May release, but it should be earlier if the moulds hold out.